Money is an integral part when it comes to real estates, since large sums are involved with this type of business. That’s why having a concrete and efficient accounting system can totally make the difference. Xero has all it takes when it comes to accounting system features like invoicing, quote for estimations of real estate property, expense management and tracking of cash flow. In addition to that, Xero has a mobile app which can also help you provide automated payments to employees in your real estate business. 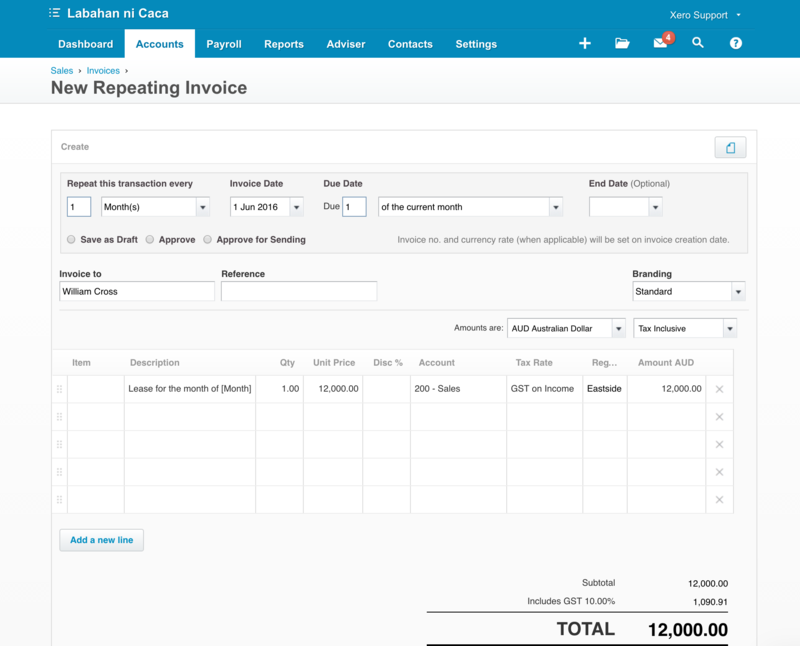 Get rid of hassles when it comes to processing your accounts payable and receivables.